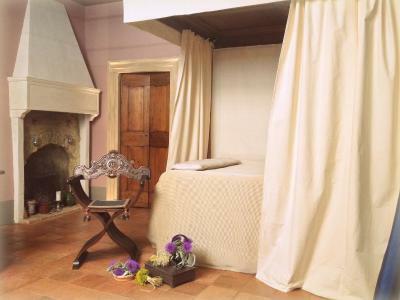 Lock in a great price for Sanpolo 1544 Antique Room – rated 9.6 by recent guests! 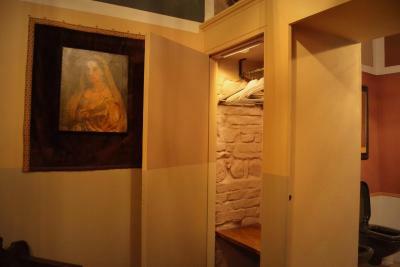 The accommodation was beautifully decorated - like a renaissance painting. The bed was super comfortable and little quirks such as the original well highlighted with evocative lighting was amazing as was the beautifully appointed bathroom. 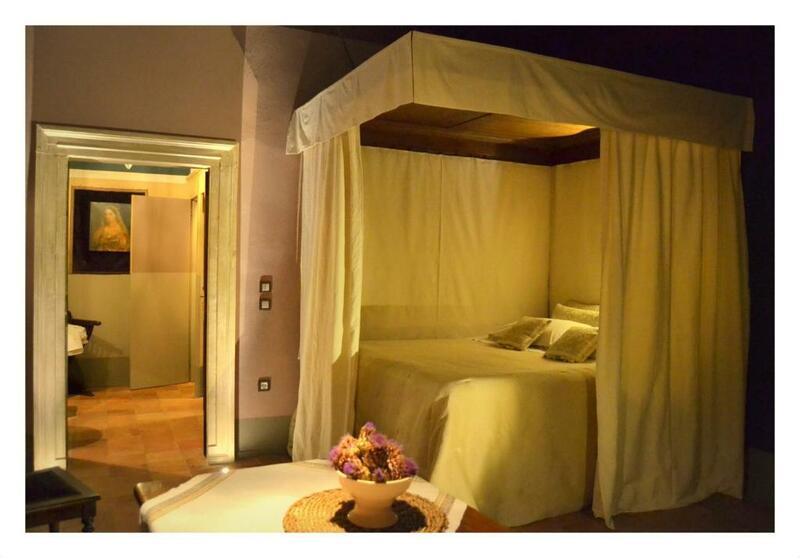 Charming, adorable, right near the Palazzo Ducale, and decorated as it might have been in 1544 but with modern amenities. The details throughout the room were amazing! 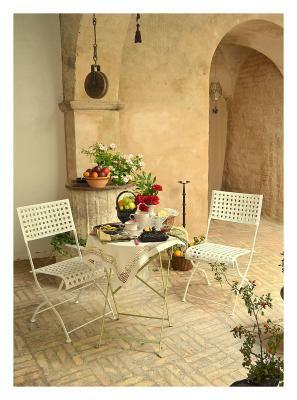 Breakfast is brought to your room or the little outdoor courtyard, depending on the weather. Francesco and Alessandra were wonderful hosts. We will definitely stay here again! Great great great great stay! Wonderful location, about 1 min walking to the Duke palace. Host family are extremely welcoming and nice. Waited me till late for check-in, showed me around for great photo shooting spots, perfect breakfast, fresh flowers inside the room and beautiful decorations! There are tourist information flyers and maps inside the room, very useful. Car parking is on the bottom of the historical center, very safe, about/less than 10 mins walk if you take the shortest way (most of them are stairs), cost 10 euro/day. 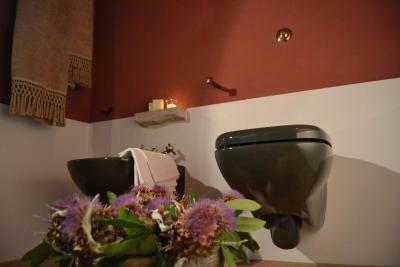 This is the perfect place to stay in Urbino. Nothing more to say! Everything, the room the person in charge of the place, the location and Urbino. A treat of a place to stay in, in an old building right by the ducal palace, and carefully decorated to a high and atmospheric, evocative standard. The proprietor was welcoming and helpful, and provided a very decent breakfast, to be taken in the room or a little courtyard, as you prefer. We were celebrating a birthday the night of our visit, and it made a memorable backdrop for the occasion. 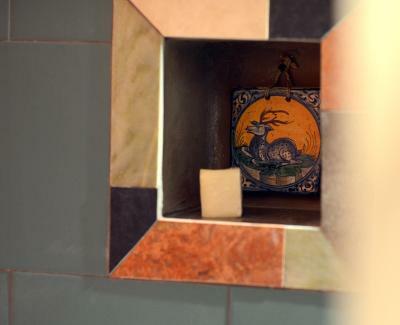 The Renaissance design of the room was exceptionally well done and created a wonderful oasis in Urbino. All the colours and fabrics were superbly chosen. The welcome was very friendly and Alessandra was very helpful and prompt in her responses. 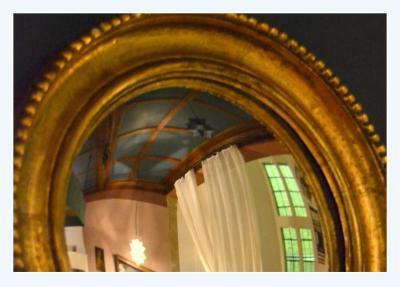 I loved the decor of the room - it was so thoughtful and such an experience to stay somewhere so historic. The location is excellent and the breakfast really good. I would highly recommend this place. Wonderful location. Owner went out of her way to be helpful. A room full of character. 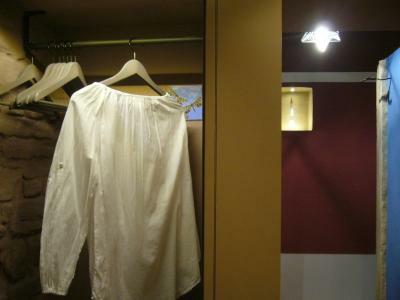 One of our best sellers in Urbino! 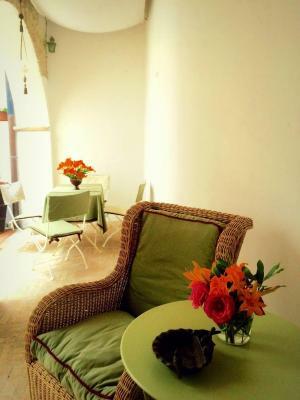 Located in a pedestrian area in the center of Urbino, Sanpolo 1544 is a double room housed in a historical building from 1544. Free WiFi is available. Complete with a dining table, the large room at the bed and breakfast features an electric kettle and a coffee machine. The private bathroom includes a hairdryer. You can choose from a sweet or savory breakfast daily, served in the comfort of your room or out in the internal courtyard during summer. Just 350 feet from the Palazzo Ducale Palace, Sanpolo 1544 is a 40-minute drive from the beach in Fano. Free public parking is available 1,000 feet away. 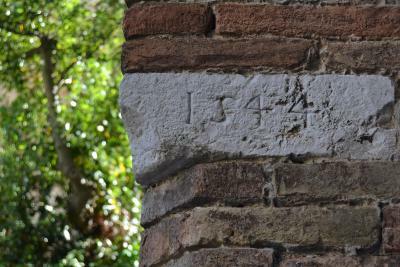 When would you like to stay at Sanpolo 1544 Antique Room? This spacious and elegant room features free Wi-Fi, an electric kettle and a coffee machine. The private bathroom has a hairdryer. 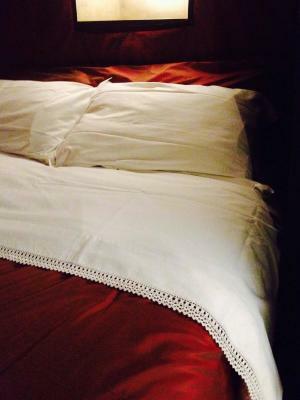 Cleaning, bed linen and towel change are performed every 3 days. More frequent changes are on request and at extra costs. House Rules Sanpolo 1544 Antique Room takes special requests – add in the next step! Please note, the property has no reception therefore check-in should always be arranged in advance. 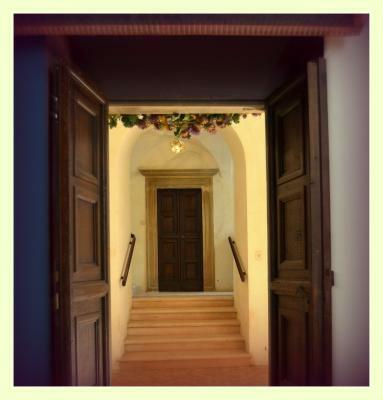 Please inform Sanpolo 1544 Antique Room of your expected arrival time in advance. You can use the Special Requests box when booking, or contact the property directly using the contact details in your confirmation. I don't want to spoil the experience for others by describing the room in detail - suffice to say it delivers as promised and perhaps a little more. If you like old places, you'll love it. Super friendly and considerate but not 'in your face' hosts - we were greeted with a genuine smile of welcome. They also gave excellent suggestions for our evening meal - places we would probably not have discovered had we just gone for a 'wander' ourselves - you can't beat insider knowledge! The central location allows you to explore the City when the day tourists have gone or not yet arrived - we had the art of the ducal palace pretty much to ourselves first thing in the morning which made for an even better experience. The location in the old part of town also means you can't park at the accommodation so you have a little walk to get there (wheeled or lightweight luggage advisable) - but this is clearly stated in the details. We would (and will) definitely recommend San Polo 1544 to our friends. The only feedback is that an extra reading light for the bed would have been helpful. 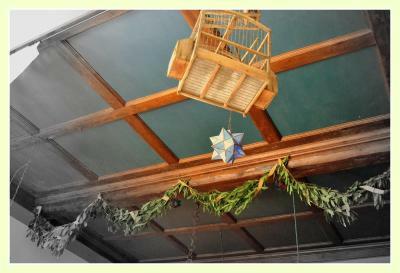 I liked that it was an old building, decorated with a nod to the Renaissance but with good wifi. 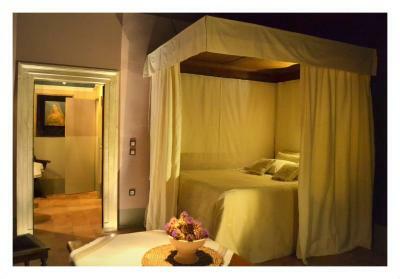 The room contained a glass covered well and a canopied bed. It was unusual yet comfy. The owner was helpful and prepared a large breakfast. A little stuffy. On leaving discovered a high window to freshen the room. 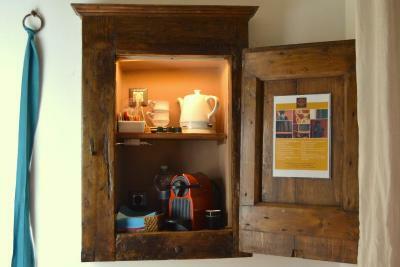 Very special apartment in the heart of Urbino. Everything worked and the hosts were helpful. Nice breakfast. No problem to store our bicycles safely. The room is a little dark, but we didn't have any heavy duty reading to do, so it wasn't a big problem. There's also no tv (part of the experience of staying in a historic property) and the wi-fi was inconsistent. We found these things to be small issues compared to the unique experience of staying in this place. What an interesting place to stay! 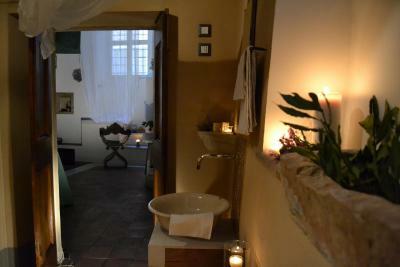 We really enjoyed Urbino and a large part of it was the experience of staying in this charming room. Alessandra was a delightful hostess and very helpful. The breakfast served in the lovely courtyard was the best we had. 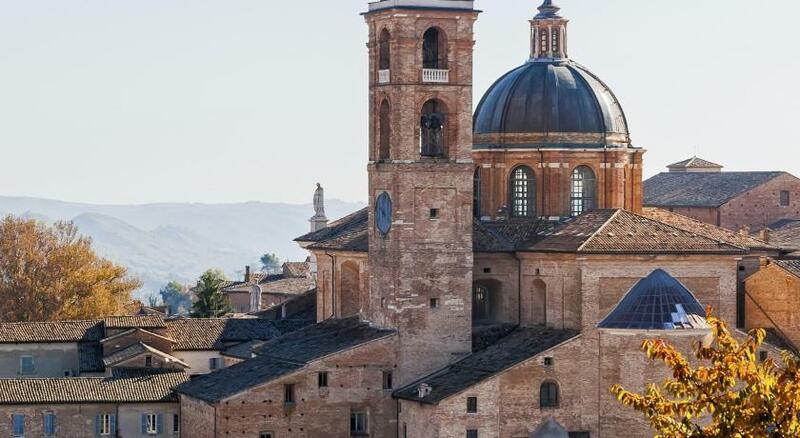 The location is convenient to all the things you'll want to see in lovely Urbino. We highly recommend staying here.